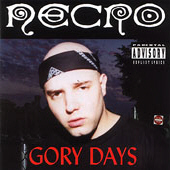 As you may have noticed, I have decided to merge two of my sites (Hip Hop Connection & Dig Deep Records) together. This should ensure more timely updates and more content. It will also allow me to focus more of my time and energy on this site. You will notice some sections of the site aren't yet updated. Please be patient as I hope to have them completed in the very near future. If you have any comments or suggestions on the new look, please let me know. I want to make this site more enjoyable for everyone who visits and any input is appreciated. I hope to expand the store to include more quality hip hop, as well as magazines, books, videos, and possibly clothing. Any artists or companies interested in having their material sold in the store can contact me for more information. 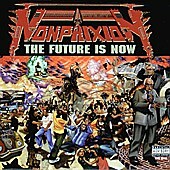 Non Phixion's "The Future Is Now" has just been added to the store. 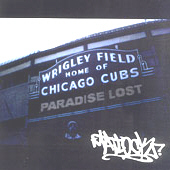 Matlock's "Paradise Lost" is now available in the online store. Mountain Brothers - Self: Volume 1 now available. DJ Sleepy's latest mix CD, "Headz 2 Bed," is now available in the online store.